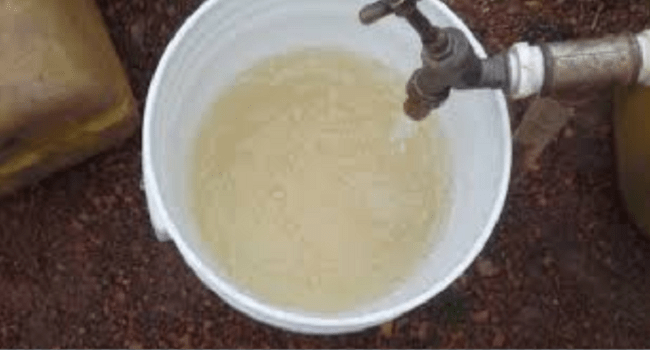 At least one person has died following an outbreak of cholera in the Government Girls Secondary School, Kawo, Kaduna North Local Government Area of Kaduna State. The state Commissioner for Health, Dr. Paul Dogo confirmed the incident to Channels Television on Monday. He said that the deceased student died as a result of diarrhoea and vomiting, a symptom that is associated with the ailment. Also, according to him, the 55 others who showed signs of the ailment have now been hospitalized and are being monitored by a team of medical experts. Mr Dogo said the victims are responding to treatment, while 15 of them have been discharged. He also said that steps are being taken to contain further spread of the epidemic in the school.